Remember Sadiq Khan's promise to freeze public transport fares for four years? Turns out that probably won't apply if you use a travelcard. Or daily capping. And that's most of us. The fly in the ointment is rail fares, which don't fall under Transport for London (TfL). To freeze these fares, the Department for Transport would have to compensate rail companies — which is highly unlikely to happen. 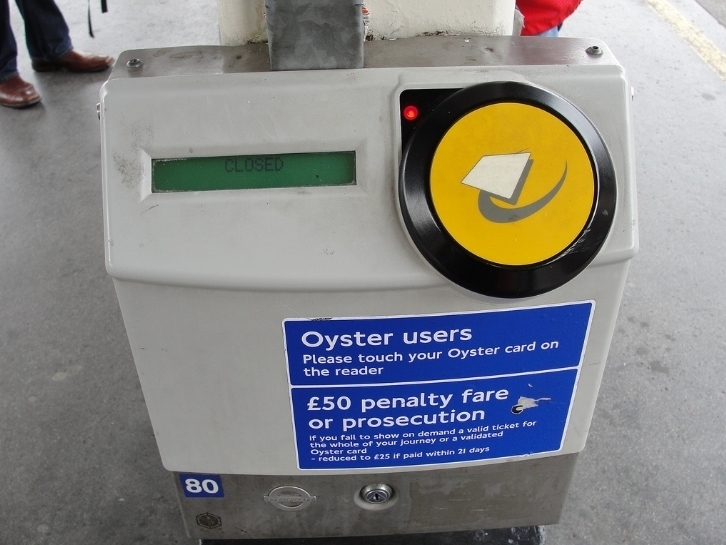 TfL confirmed today, at a session in front of the London Assembly, that the fares freeze will cost around £640m over four years, not the £1.9bn over five years figure bandied around during the election. It's now clear that this will apply to buses and single fares only. Travelcards could rise by inflation plus 1% a year if no extra government funding is forthcoming. This has happened for the last few years — let's see if they're up for continuing that policy under Sadiq Khan. Is Khan's mayoral honeymoon over?